We just saw 2 new coupons for today for DairyPure and Turkey Hill ice cream! 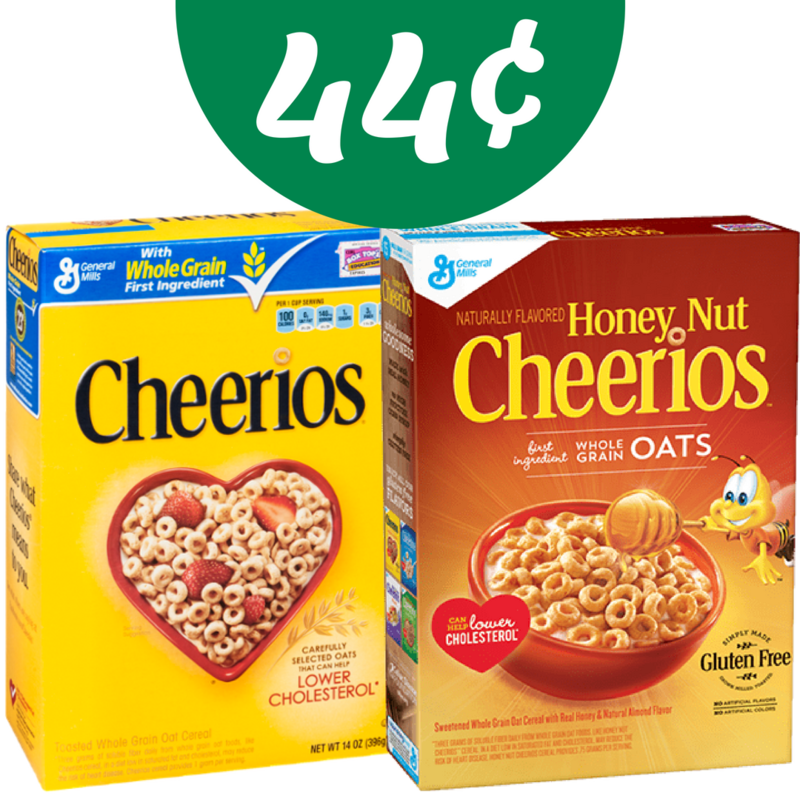 Also, checkout the great coupon deals we saw today, like Cheerios cereal for 44¢! Right now, there is a B1G1 sale on Cheerios or Honey Nut Cheerios at Bi-Lo. 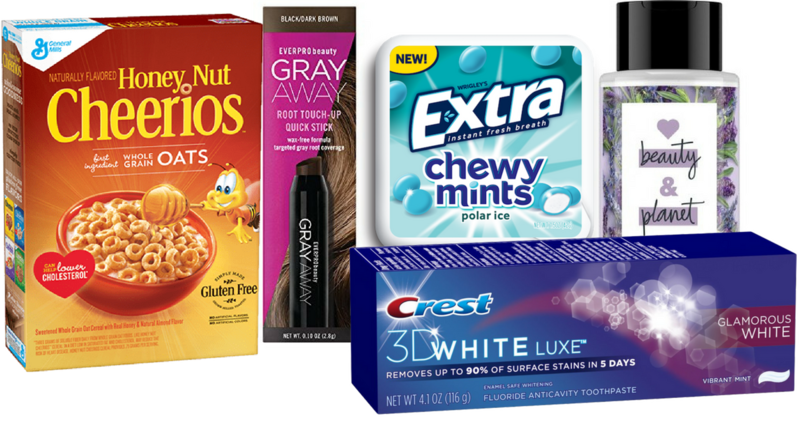 Combine these General Mills coupons and a SavingStar offer to pay 44¢ per box! 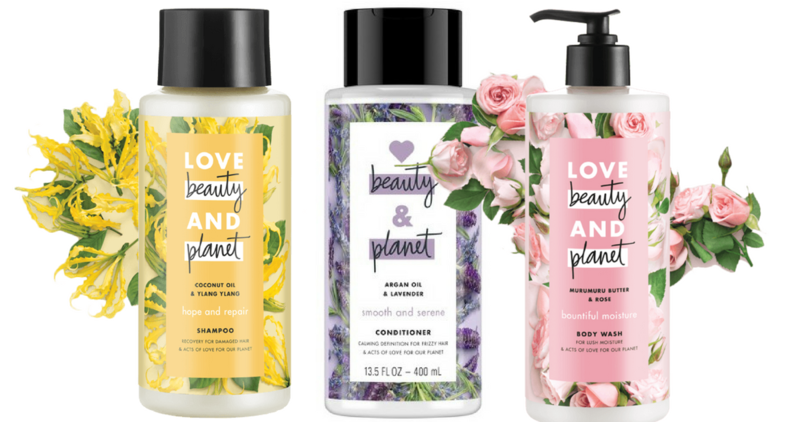 There is a great Target gift card offer that you can combine with these Love, Beauty and Planet Coupons to get hair care and body wash for $3.32! 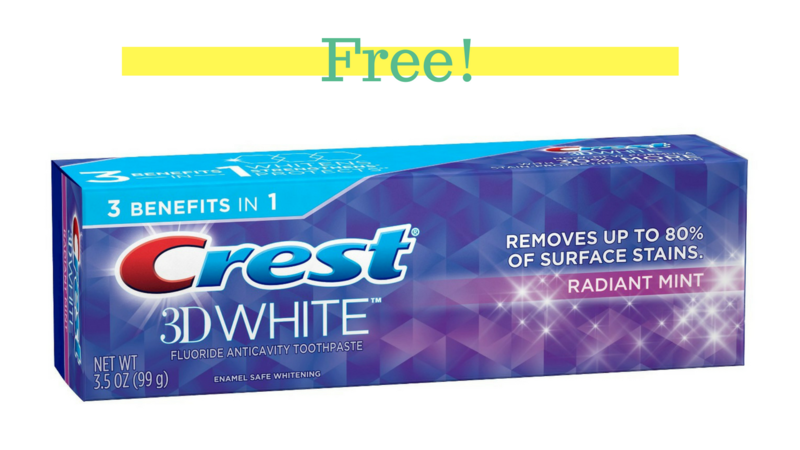 Heads up on FREE Crest toothpaste at CVS next week! Use a $2 off in-app coupon that will be available starting Sunday. 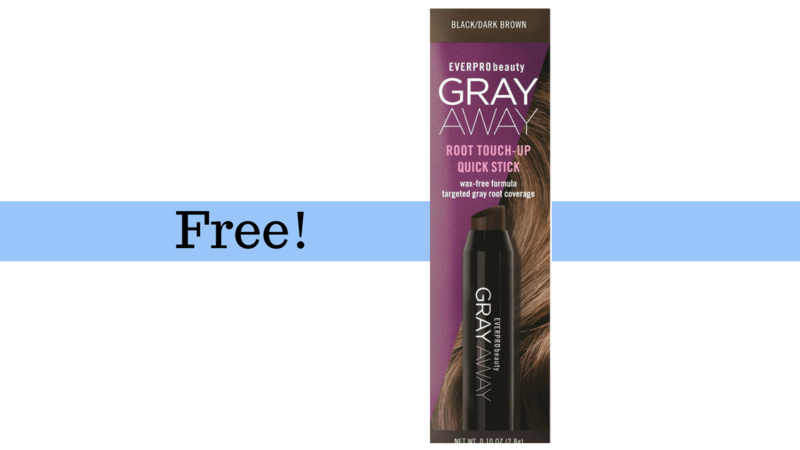 Next week at CVS, you can pick up FREE Everpro Gray Away Root Touch Up! 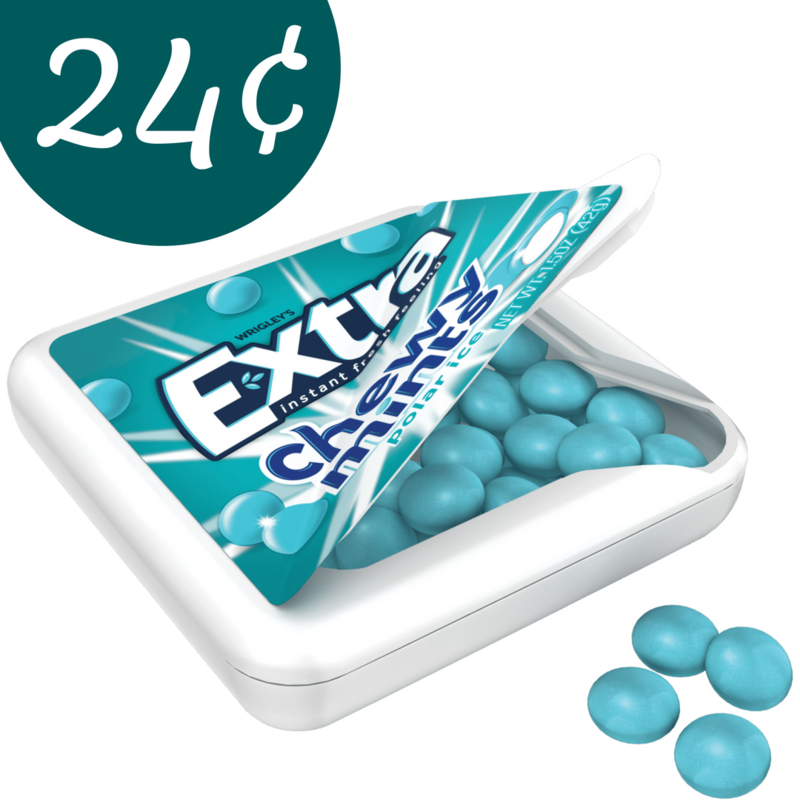 Plus you’ll make a 51¢ profit after you submit the Ibotta mobile coupon.